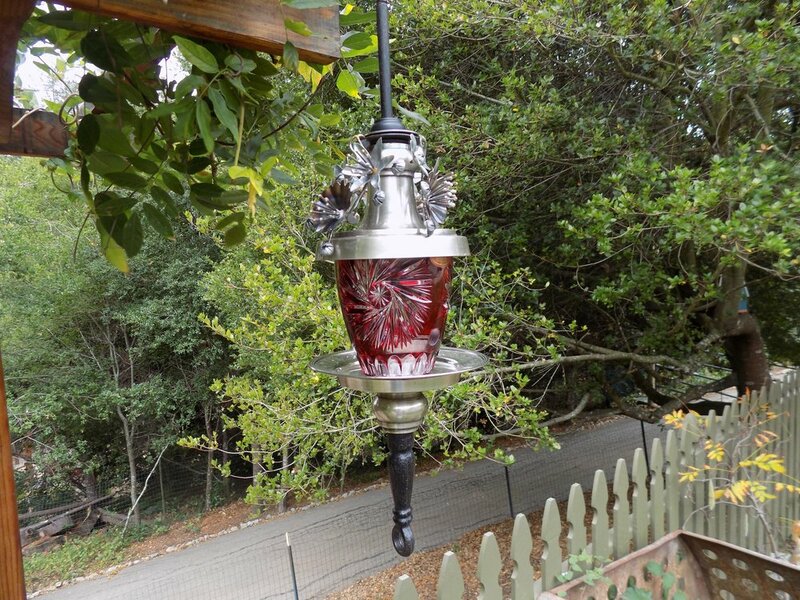 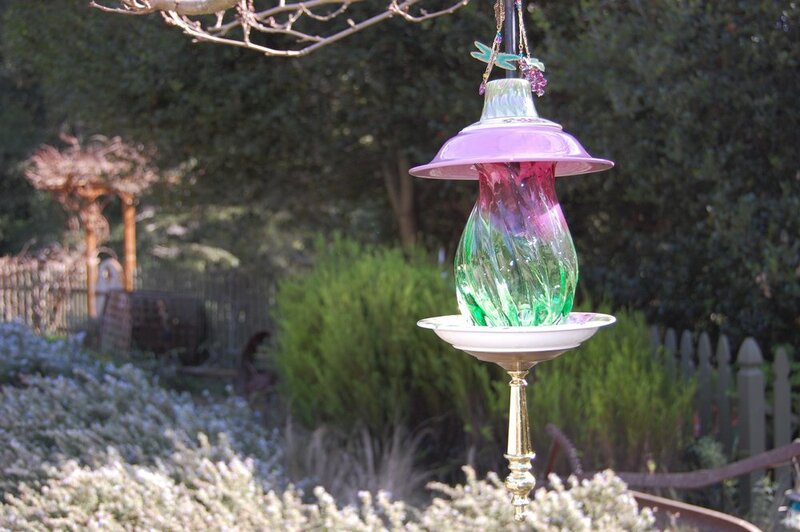 One-of-a-kind bird feeders, and Hummingbird feeders, made from recycled treasures. 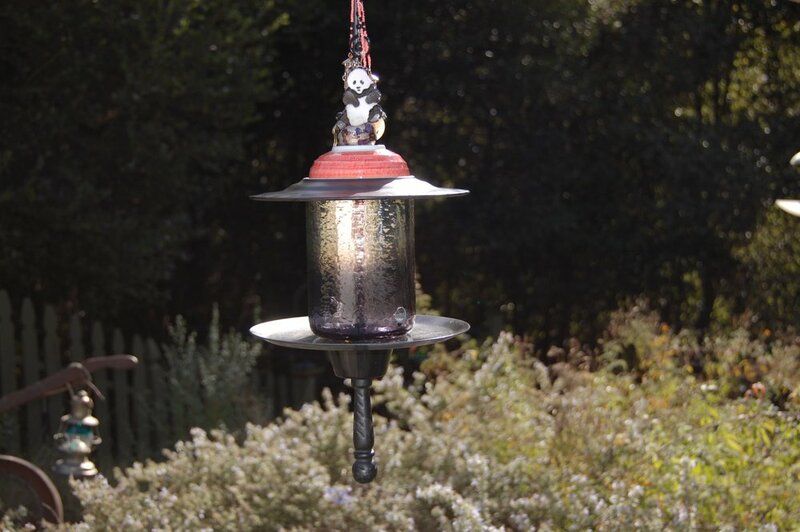 Our feeders are handmade, and each one is 100 percent unique. 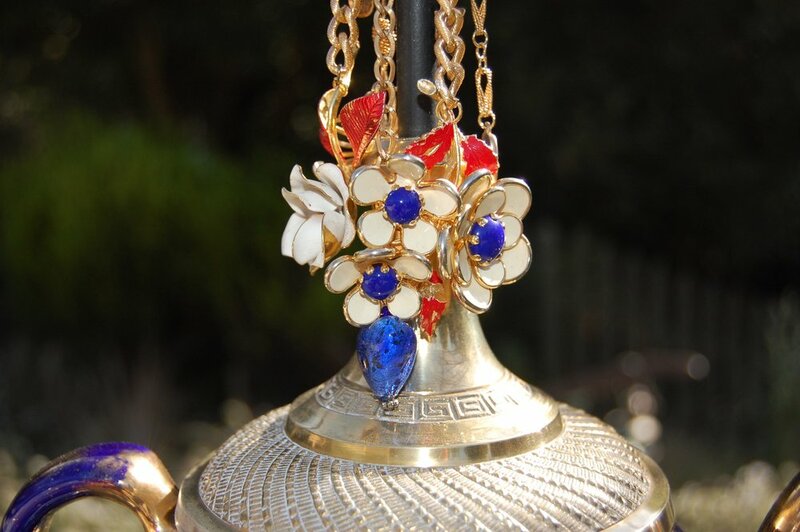 View our inventory, or request a commission.